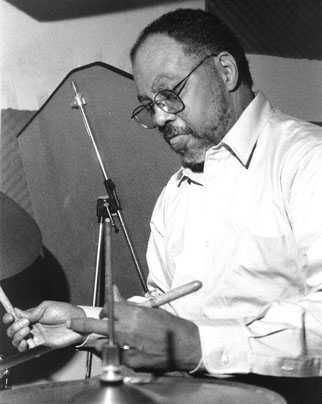 Sadly, drummer Alvin Fielder, the heartbeat of the Trio passed on January 5, 2019. Alvin was a drummer's drummer. 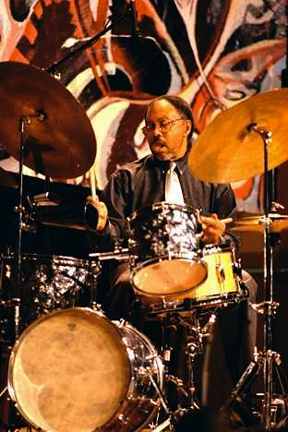 He generously supported drummers in need and was a consumate musician himself. 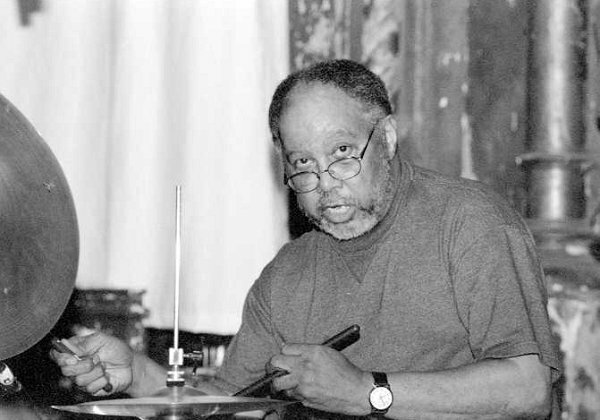 He was a founding member of the AACM (Association for the Advancement of Creative Musicians) in Chicago and teamed with Roscoe Mitchell on the watershed recording SOUND, which documented an innovative direction in creative music. 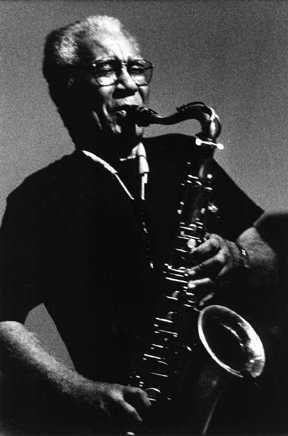 Alvin was a most encouraging and delightful friend and an endless source of great jazz history recollections. He was always upbeat and very funny. 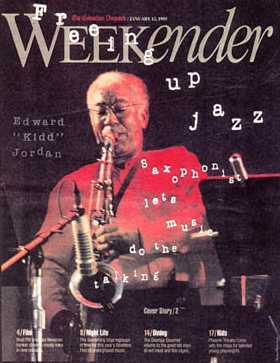 He loved to play Monk, but found a most compatible creative partner in Edward Kidd Jordan in the mid '70s. 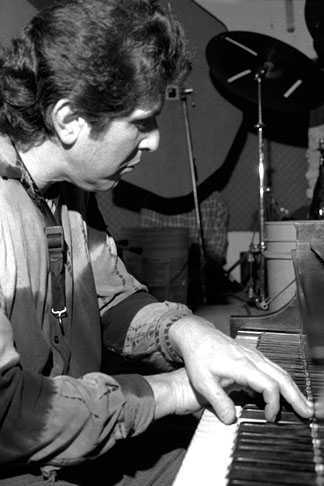 Later, together with pianist Joel Futterman, they teamed to form the Trio dedicated to spontaneous in the moment improvisation based in their skilled ability of listening and interacting. They performed and recorded as often as possible, but the resultant recordings rarely found production. They are still available. Alvin is already greatly missed and I have created this album of a chronolgy of my photographs in his memory. Please click on the link or the photo to connect to the album Alvin Fielder Photo Chronology. In 2008, the Vision Festival honored Edward 'Kidd' Jordan and I was pleased to be able to present a digital projection of photos of my friend Kidd. Probably few saw the presentation of 82 images, which ran in the second room during two 15 minute breaks between sets by Kidd and friends in the main room. People were more likely heading out to the street to escape the brutal heat inside the Clemente Soto Vélez Cultural & Educational Center. I have converted the slideshow to an album/slideshow and have added more images to bring it up to date, including those from the 2008 Vision Festival and beyond. 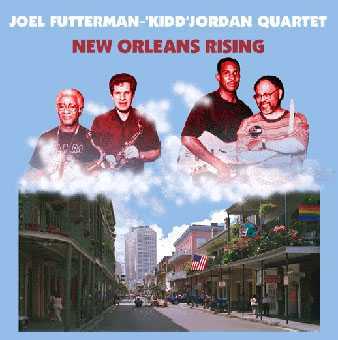 More information about JOEL FUTTERMAN can be found ON HIS WEBSITE, with trio and other recordings, that can be heard and ordered. If you link to his site, please come back. 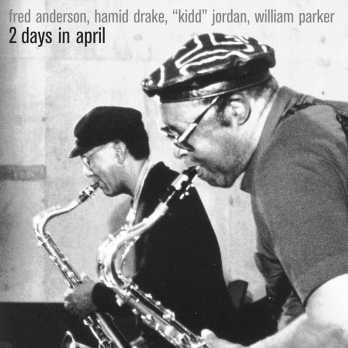 In combination with the addition of the album of Alvin Fielder photos, I have done an overdue major update to this page. Over the last twenty years, their working ensemble developed an exciting and creative form of music based in the uncommon depth of listening and interactions. 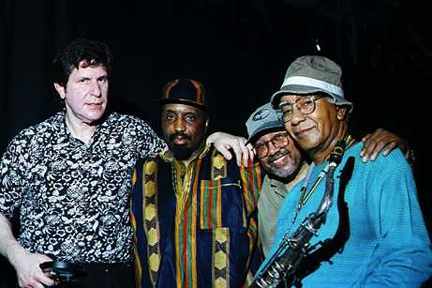 Their performances are clearly spontaneous conscious compositions in the moment, demonstrating their mutual musical affection and sensitivities. and other musicians from time to time. 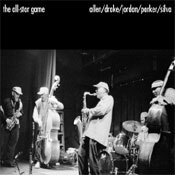 The trio has been regularly joined in recent times by bassist William Parker, in a group formation known as Creative Collective. 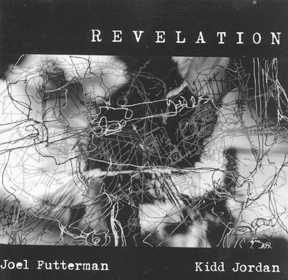 and is available on on Joel Futterman's web site. 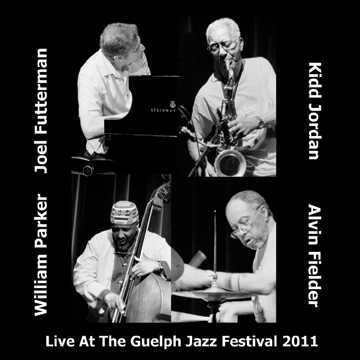 Photographs from Guelph are by Susan O'Connor/jazzword.com, the layout is mine. This is the Trio in an electrifying live performance that had to be released. My photos are on the CD booklet. 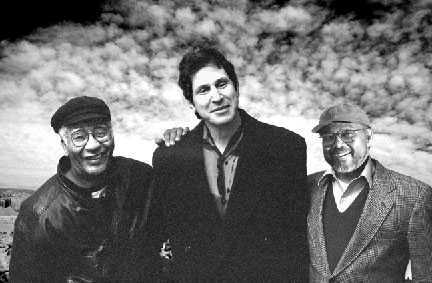 The Trio in the studio with bassist Elton Heron the night following their triumphant New Orleans Jazz and Heritage Festival appearance in May 1996. The cover graphic design and photos are by me. 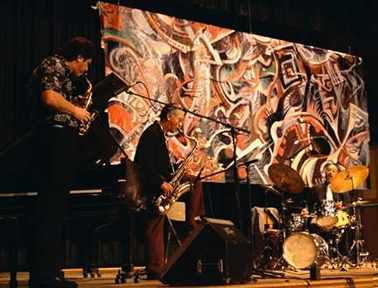 The TRIO at Mississippi State University, Starkeville, Mississippi, November 1997. 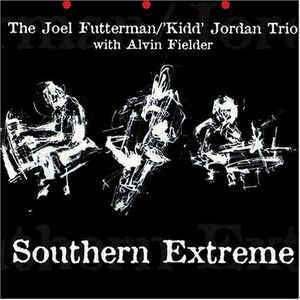 The TRIO at the Southern Extreme concert/recording session. My photos of the recorded concert are in the CD booklet of Southern Extreme. 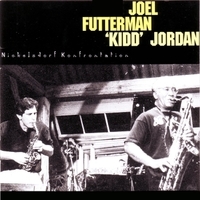 Kidd Jordan - saxophones and Joel Futterman - piano, soprano saxophone, and Indian flute recorded in concert in Columbus, Ohio in January 1995. 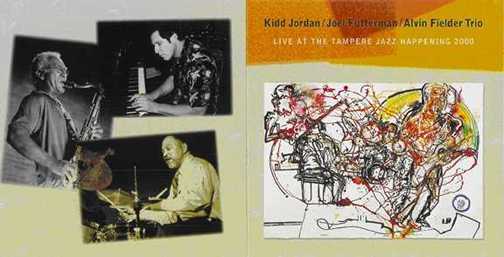 Kidd invited Joel to participate in this performance and marks the first time that Kidd and Joel recorded together. The availability of this CD is highly questionable. 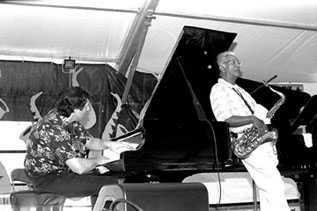 The Trio plus Mats Gustafsson - tenor saxophone and baritone saxophone and Barry Guy - acoustic bass, in a studio after their July 1996 Nickelsdorf Festival appearance in Austria. 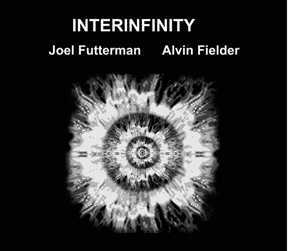 INTERINFINITY is an independent artist's release produced by Joel Futterman and master drummer Alvin Fielder, diverse improvised duos from June 26, 2013.
and drummer Alvin Fielder, recorded in California October 6, 2013. 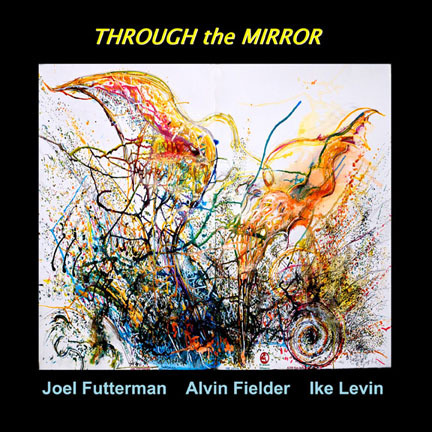 Samples of INTERACTION, INTERINFINITY and THROUGH THE MIRROR as well as other recordings, can be heard and ordered on Joel Futterman's web site. 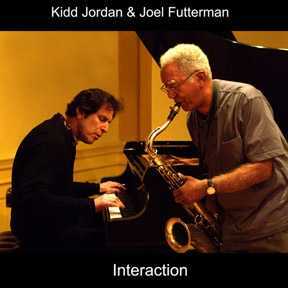 Cross Bronx Concerto/Tchoupitoulis Tales Kidd Jordan, featured on the William Fischer recording. The Joel Futterman/Alvin Fielder/Ike Levin Creative Music Trio performed at Duende, in Oakland, California on October 3, 2013. They also made a studio recording. 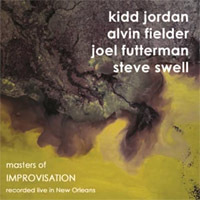 Kidd Jordan’s Improvisational Arts Quintet with Alvin Fielder and Joel Futterman frequently performed at the New Orleans Jazz and Heritage Festival. 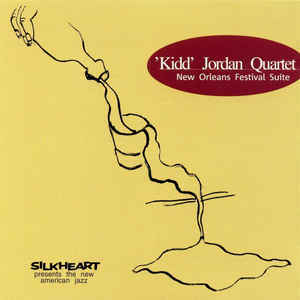 Elton Heron, Alvin Fielder, and Kidd Jordan at New Orleans Jazz Fest 1996. 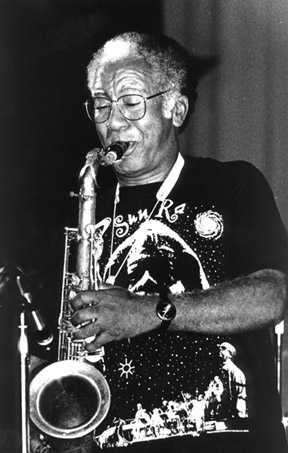 Kidd Jordan at the 1999 Massachusetts concert that produced the CD 2 Days in April, on Eremite Records. 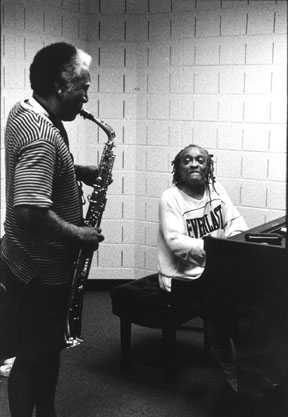 Alvin Fielder at the 1997 Mississippi State University concert. 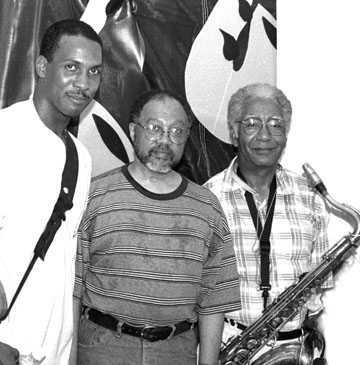 The TRIO plus bassist William Parker after leaving nothing behind at the 2000 Vision Festival.